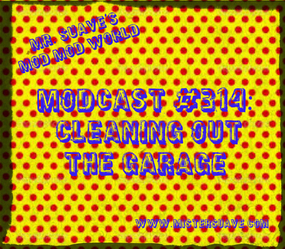 This week I'm giving you all the garage rock you can stand, from some sixties originals to some up and coming contemporary bands. After the original garage rock scene of the sixties passed away, it was a decade or so before it really sprang back to life. The punk rock scene of the late seventies fragmented into a number of different sounds, one of which was largely influenced by loud, raw, R&B of sixties bands like The Standells, The Chocolate Watchband, and The Count Five. They mixed the punk of the sixties with the punk of the seventies and incorporated the blues influences of the early Stones, Them and Yardbirds to create a distinct sound. Since then bands have built on those fuzzed out, guitar driven buzzsaw sounds incorporating elements of soul and modern alternative rock to keep the garage sound fresh but still recognizable. 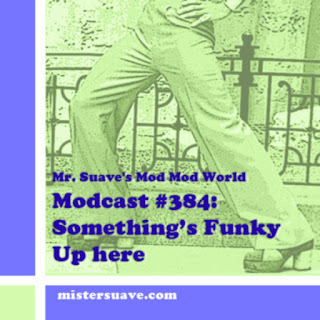 Modcast #312: Gotta Look Sharp!